Financing Available! Low Rates, Great Service. Finance any home improvement project with Joe the Plumber! Get Started – Finance Now! We are Licensed and Insured. We believe that you are entitled to the best protection. After all, you have high standards, so do we. We hold ourselves to extremely high standards, employing some of the most outstanding technicians in the area, in order to provide you with the best possible service experience. “Joe the Plumber” has become a household name around the South Windsor area and everyone has become familiar with Joe’s professional service and reasonable prices. 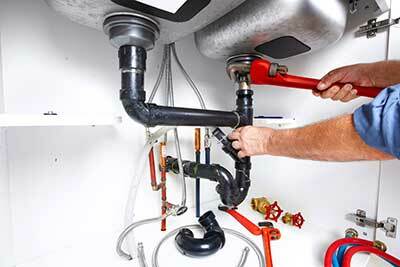 From leaky pipes to water heaters, from repairs to replacements, Joe the Plumber has all your Hartford County plumbing services covered. 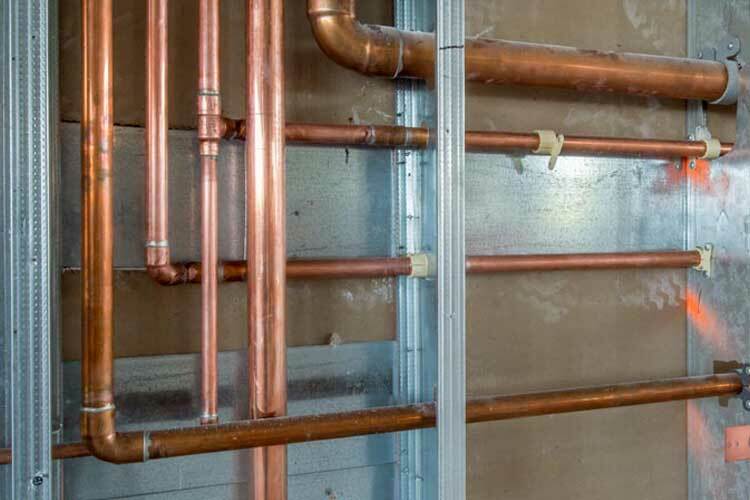 Do you have a new construction project on the horizon and want to make sure you’re installing your plumbing system as efficiently as possible? 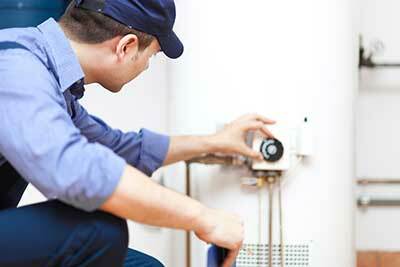 When your pipes leak or your hot water runs cold, it can ruin your day. At Joe the Plumber, we understand that you need fast, reliable plumbing service to restore your peace of mind. Whether your problem is a busted water line or a worn out water heater, our plumbing professionals offer the guaranteed repair and replacement solutions your Hartford County home deserves. 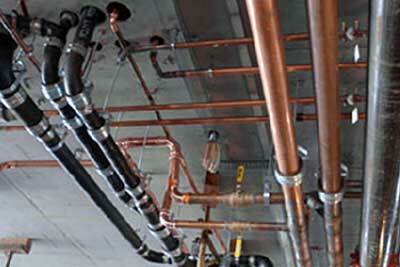 The professionals at Joe the Plumber provide subcontractor services that keep your project on track. We offer new construction assessment and consultation services. We render expert opinions, professional insights and quality craftsmanship to minimize commercial plumbing installation problems and keep your job site running smoothly and efficiently. 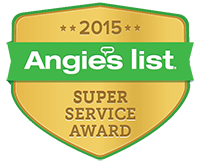 Routine maintenance prevents your minor sewer or drain issue from becoming a major dilemma. Joe the Plumber uses commercial rooters, augers, and power cleaners to keep your plumbing fixtures and systems operating efficiently. 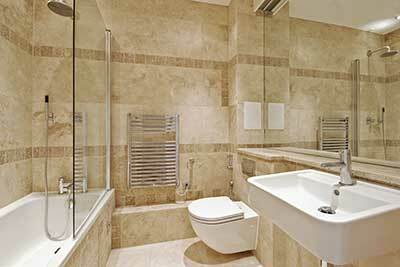 Plumbing expertise is crucial to your kitchen and bathroom remodeling projects. Our professionals work with you to plan cost-effective and efficient plumbing solutions that give you the results you desire. If your aging water heater is costly to operate and doesn’t provide enough hot water to meet your family’s needs, Joe the Plumber offers a variety of replacement options. We install Energy Star rated water heaters that reduce your energy costs, conserve water and provide the hot water capacity you need. At Joe the Plumber, we are licensed, bonded and committed to professional performance on your new construction project. We maintain the highest standards. We comply with all Connecticut and Hartford County building codes, and we guarantee our work. Why Choose Joe the Plumber?